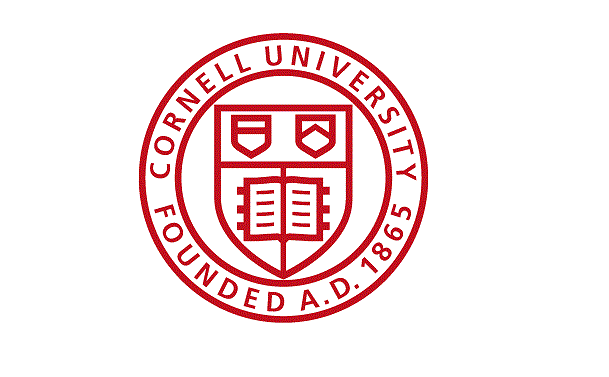 With the sponsorship of the Cornell University Society for the Humanities, the Department of Anthropology invites applications for a two-year Mellon Postdoctoral Fellowship for academic years 2014/15 and 2015/16. Applicantsâ€™ work should focus on issues of sovereignty and representation as they intersect in the Islamic world from the 8th century to the present. We seek a cutting-edge scholar working within any anthropological tradition--ethnographic, archaeological, historical--to explore the interdigitation of the aesthetic and the political. The Fellow will teach two courses each year: one lower and one upper division. Applicants for the Mellon Postdoctoral Fellowship for the 2014/15-2015/16 academic years must have received the Ph.D. degree after September 2008. Applicants who will have received the Ph.D. degree by June 30, 2014 are eligible.